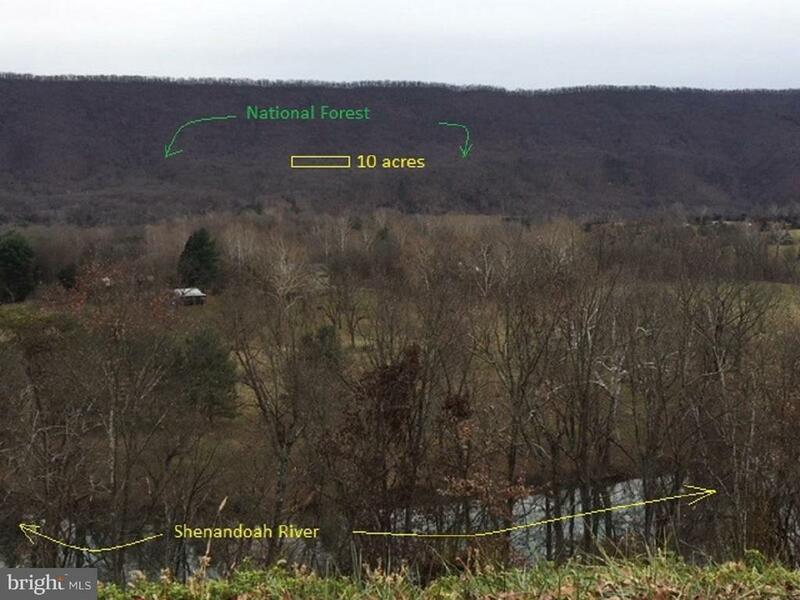 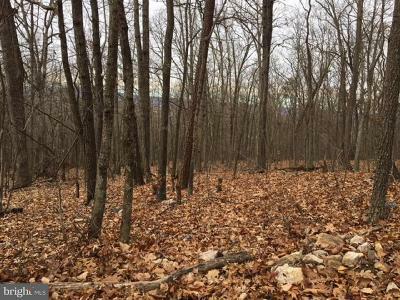 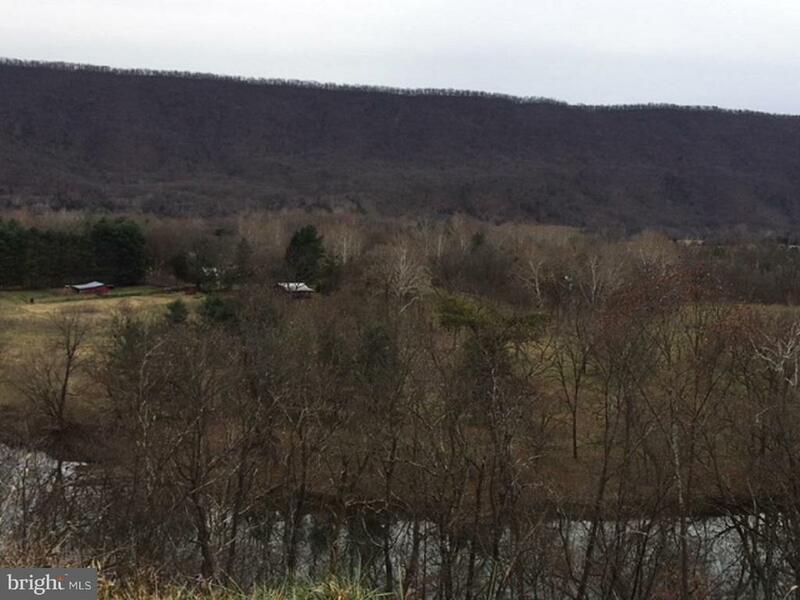 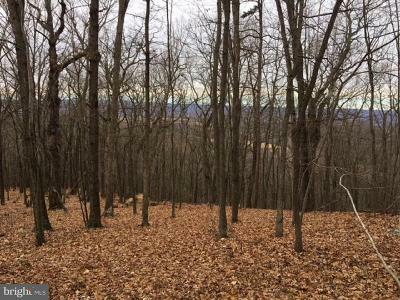 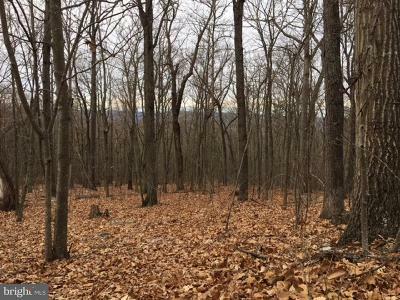 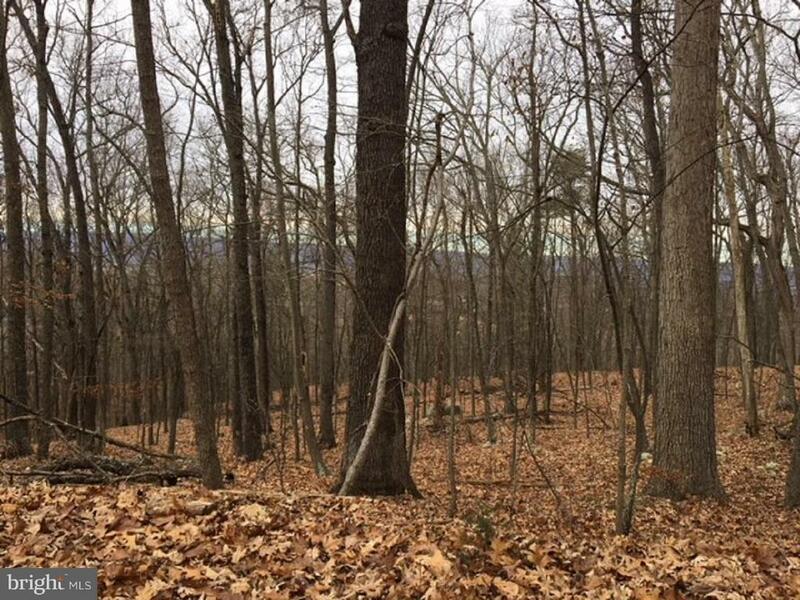 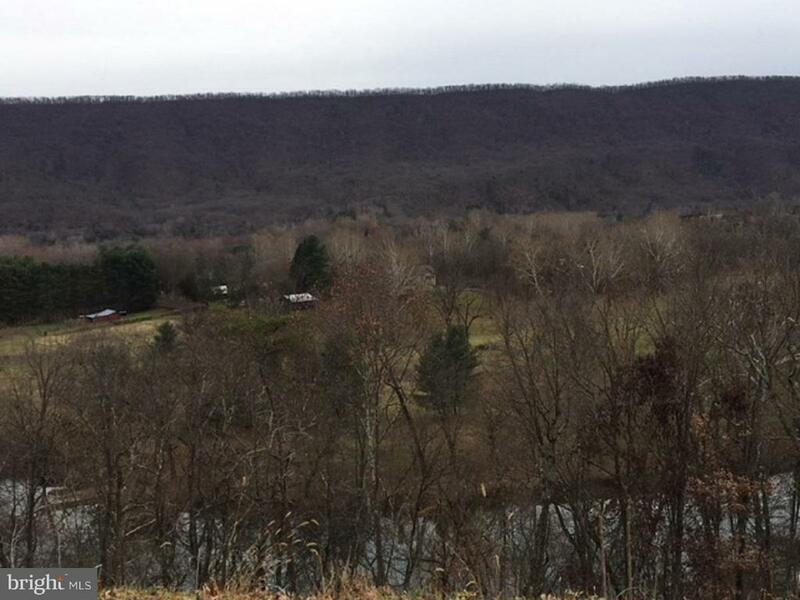 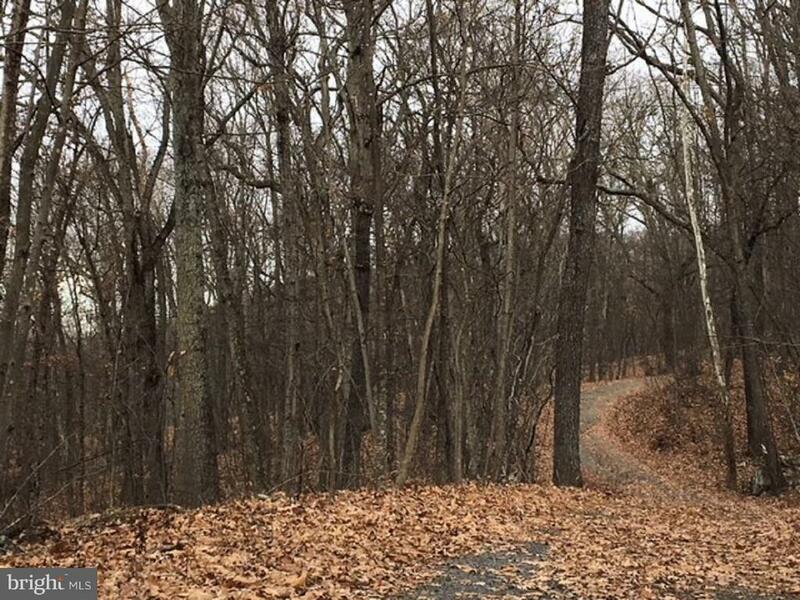 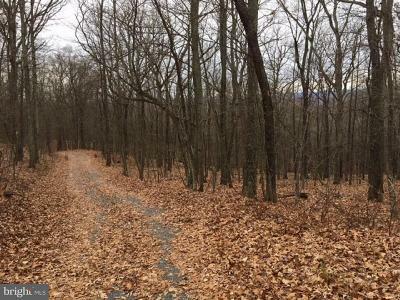 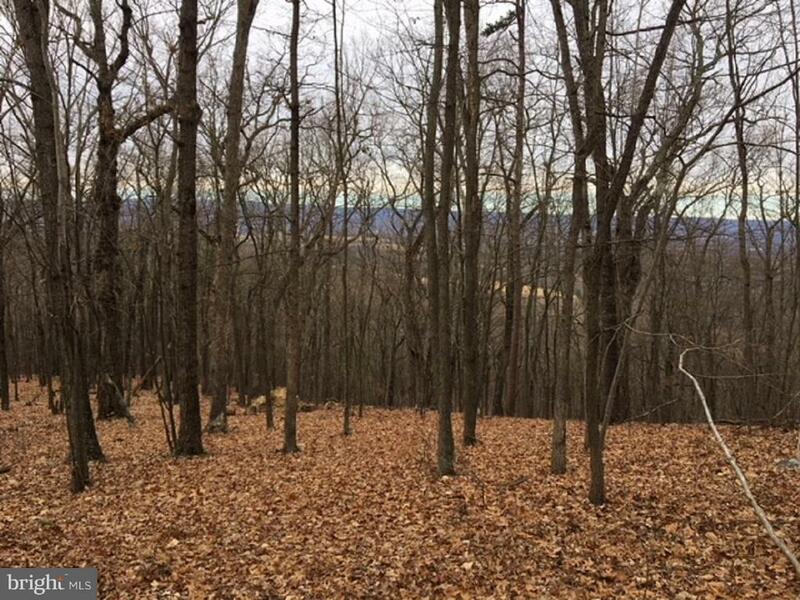 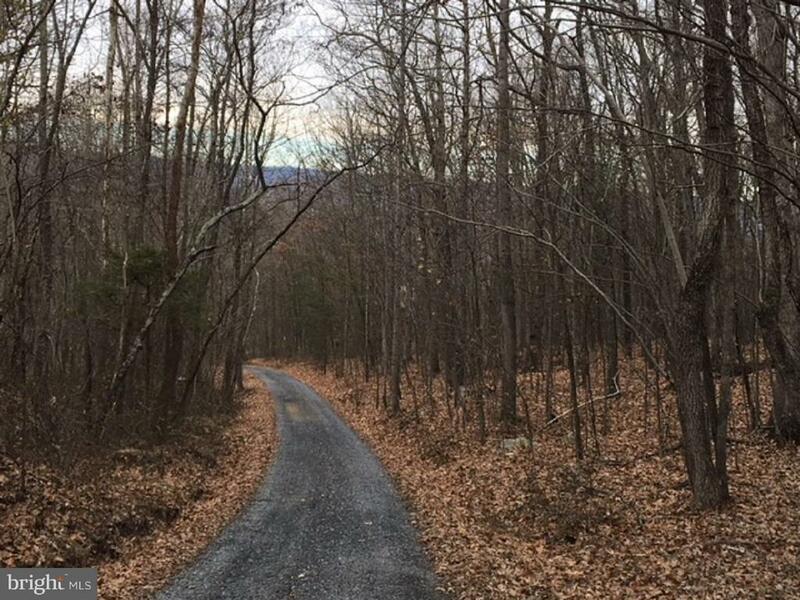 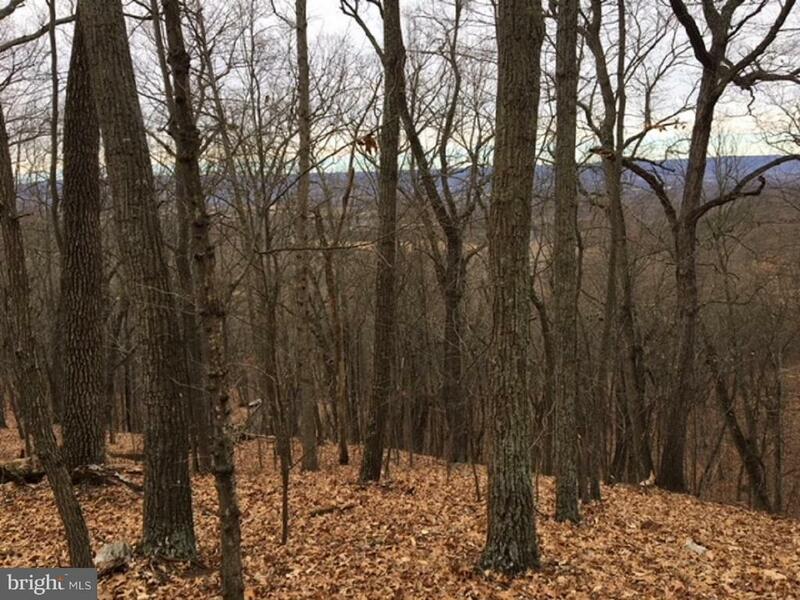 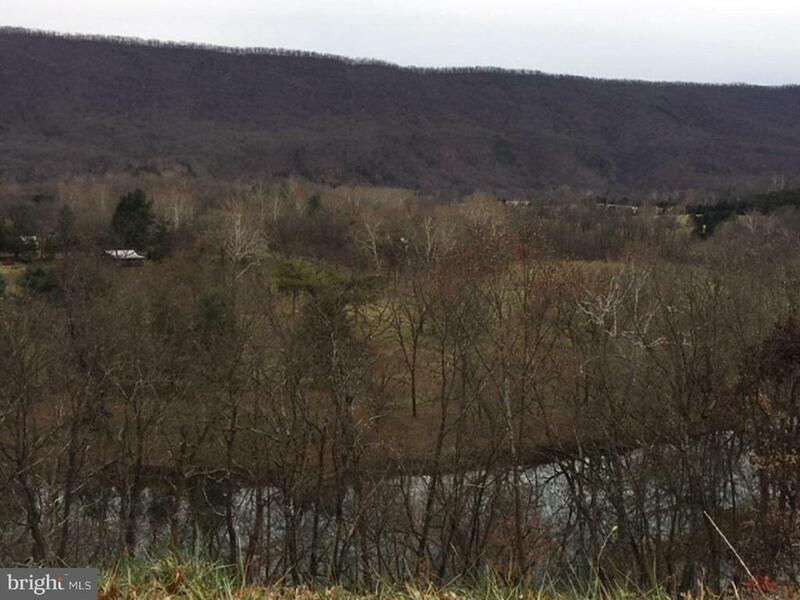 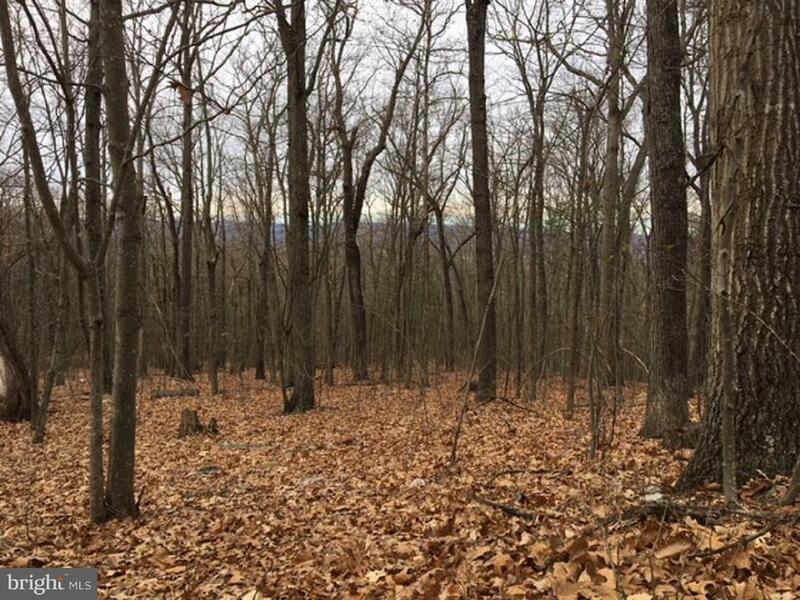 Enjoy this beautiful 10 wooded acre parcel just east of Woodstock with great elevation, views accross the valley, walk to the National Forest and a 6 acre access to the Shenandoah River for owners. 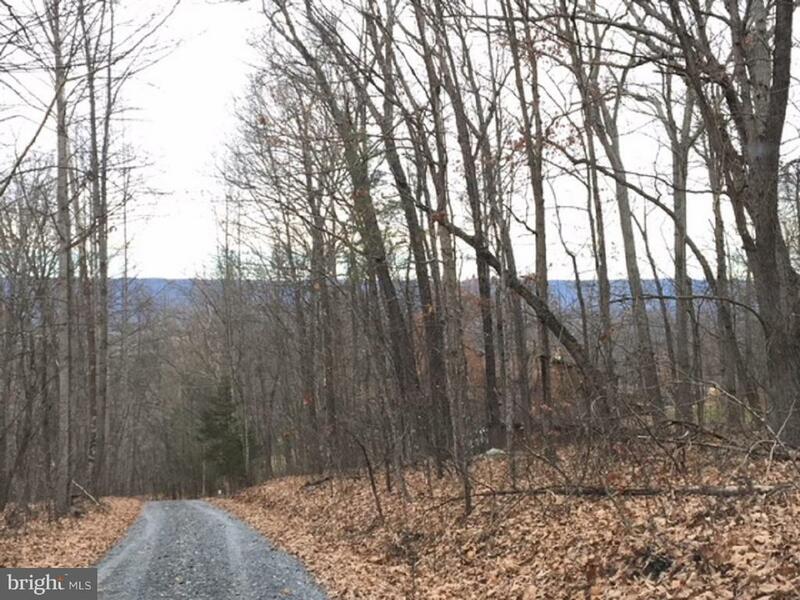 Private but minutes from town. Come see if this parcel isnt just what you are looking for.